We’re midway through the summer and that means it’s time to enroll for the upcoming school year! 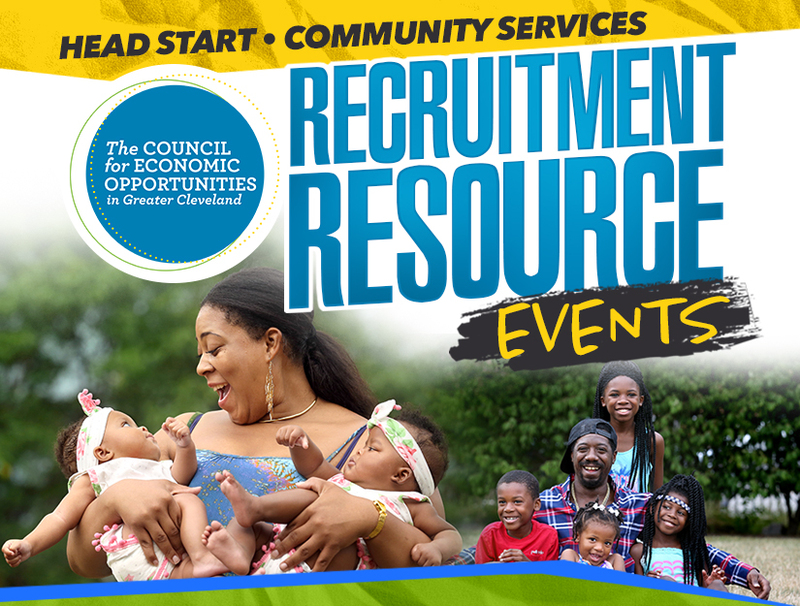 What better way to learn more about the enrollment process and what CEOGC has to offer than to attend our first ever Recruitment Resource Events. The first 25 kids enrolled in our Head Start program will receive a backpack filled with fun surprises! There will be multiple vendors on site including Head Start, Cleveland Fire and Police Departments, Girl Scouts and more. Parents, there will be Dental Exams provided by Neon & Case Dental, so be sure to bring medical insurance and paperwork to be seen! And for anyone unable to attend these events, don’t worry, we’ve got you covered too. Start the enrollment process right here, right now: Enroll here or call 216-589-9922.